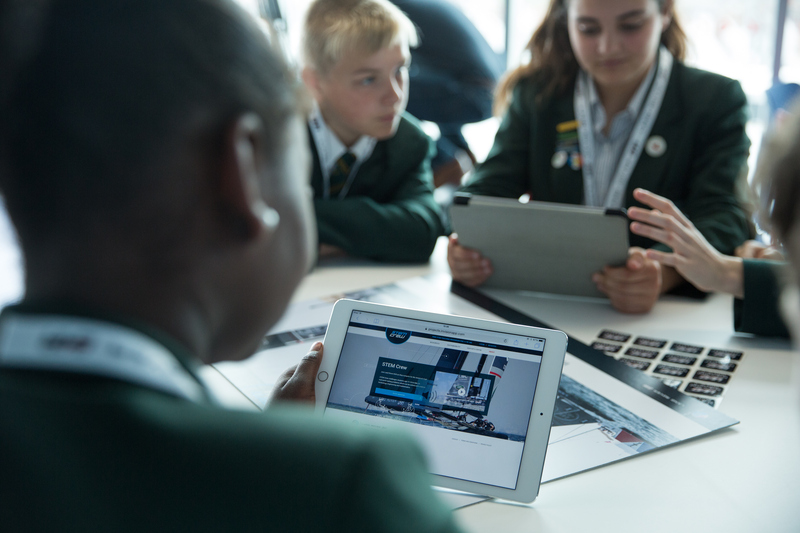 STEM Crew is a FREE digital education programme for 11-16-yr olds. 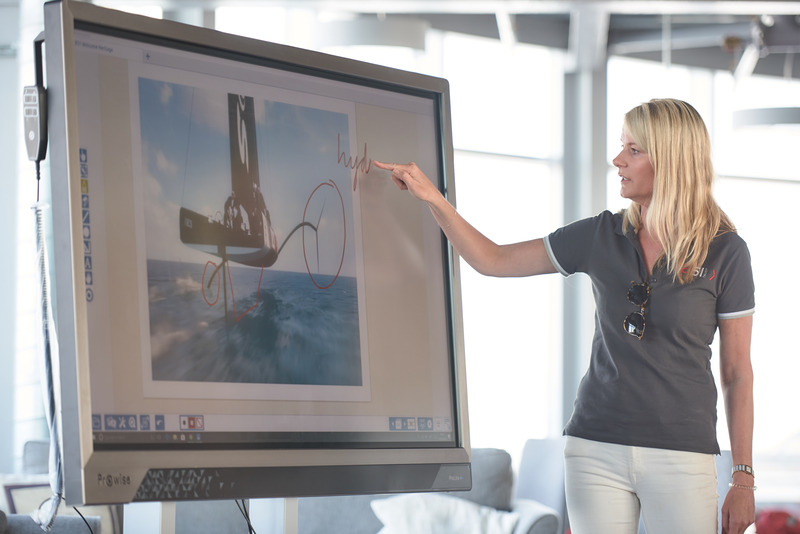 Each teaching resource harnesses the power and excitement of a professional sailing team to inspire your students. 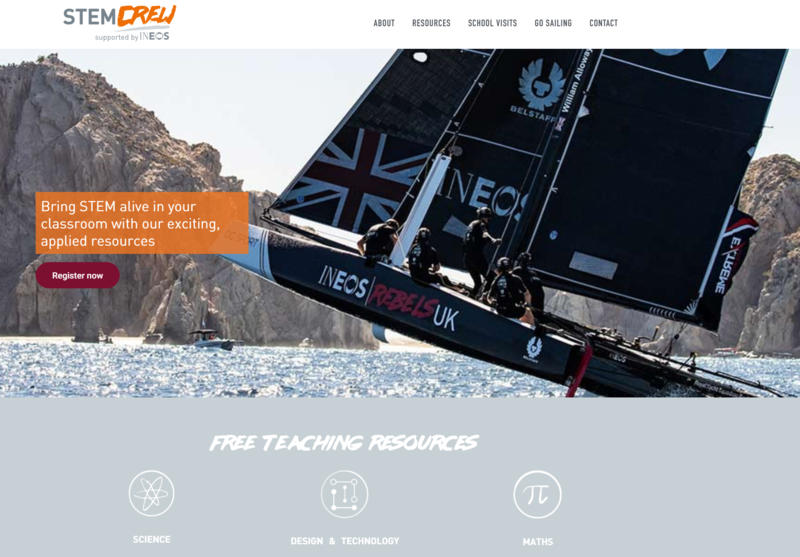 STEM Crew resources have been used in classrooms to teach over 150,000 young people. Where academic concepts are brought to life alongside real world science, technology, engineering and maths; all through the inspiration of INEOS TEAM UK’s challenge for the America’s Cup, the Formula 1 of international sailing.